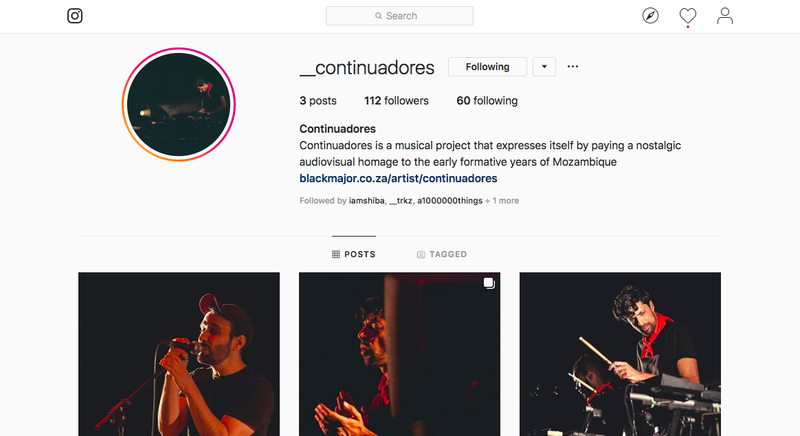 Continuadores is an exciting new project born of the memory of Maputo and Samora Machel-inspired cause – to commit to sonic memory, the journey of ‘Mozambicanity’ from independence to present-day. This week, they’ll be making a live debut in Cape Verde for Atlantic Music Expo (AME) 2019, and as avid fans of the band, we’d like to share a few interesting facts before they take to the stage. 1. 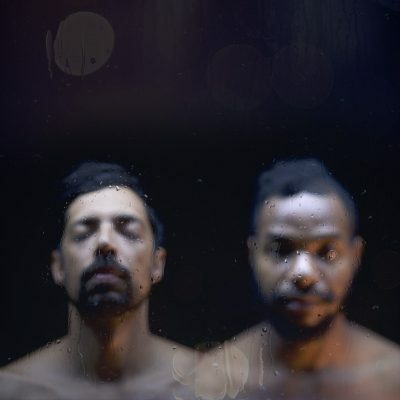 Continudaores consists of two members: Ailton Matavela and Tiago Correia-Paulo. Ailton has a busy Instagram feed as @_trkz, where he immortalises his hautingly beautiful solo performances on guitar and mbira, including a project called ‘Storytellers,’ featuring folks like Sethy Floutas and Rita Cuto, comprised of 14 seemingly philosophical expressions of hope, balance, nature and the human condition. 2. Tiago has worked on countless projects, both music and film-related, including an audiovisual tribute to French filmmaker Jean Rouch on what would have been his 100th birthday, standing as an ode to his extensive work in the ethnology throughout the African continent. 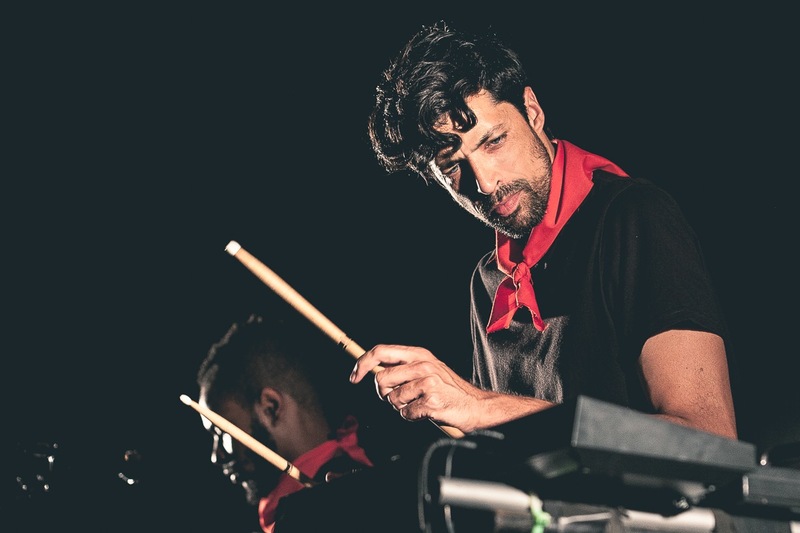 Tiago also has a keen eye, which you’ll notice on his own Instagram account, @a1000000things and he is responsible for the current Continuadores visuals on and off-stage. 2. For this week in Cape Verde, Continuadores will be joined by another ex-340ml/Tumi & The Volume member, Pedro Pinto Da Silva! Pedro has worked with Tiago throughout the years on various other projects including the Rouch 100. If their past work together is anything to go by, this iteration of Continuadores will be even more welcome to the ear. 3. 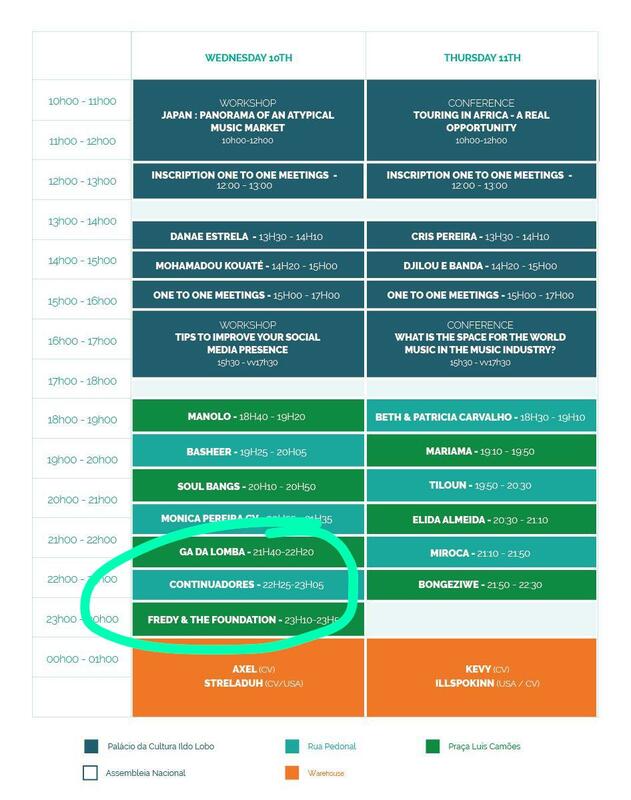 They’ll be performing at the Rua Pedonal Showcase on April 10th at 22:25 until 23:05. 4. Continuadores has their own Instagram account, which you can show some love to here. 5. 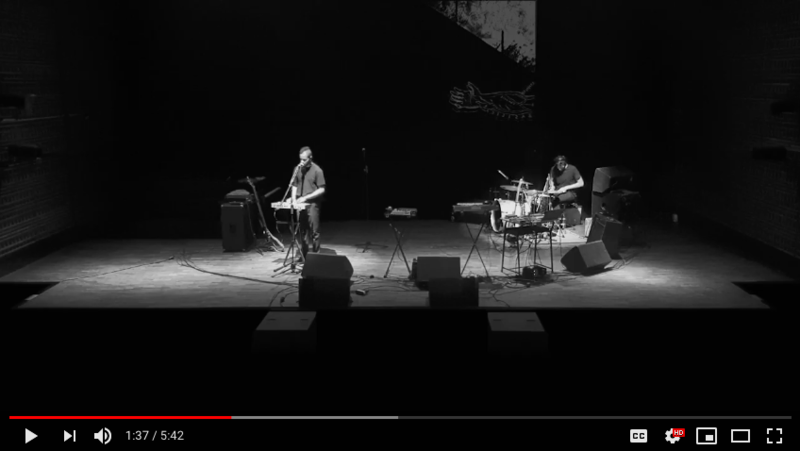 And if you missed out this time, you can catch them again at the 8th edition of the Indian Ocean Music Market (IOMMA 2019) at Reunion Island in June! In the meantime, watch them perform ‘Baladas dos Continuadores’ here.